Plants and animals must take in energy from the environment and convert it into a form that their cells can use. Energy enters an organism’s body in one form and is converted into another form that can fuel the organism’s life functions. In the process of photosynthesis, plants and other photosynthetic producers take in energy in the form of light (solar energy) and convert it into chemical energy, glucose, which stores this energy in its chemical bonds. Then, a series of metabolic pathways, collectively called cellular respiration, extracts the energy from the bonds in glucose and converts it into a form that all living things can use—both producers, such as plants, and consumers, such as animals. 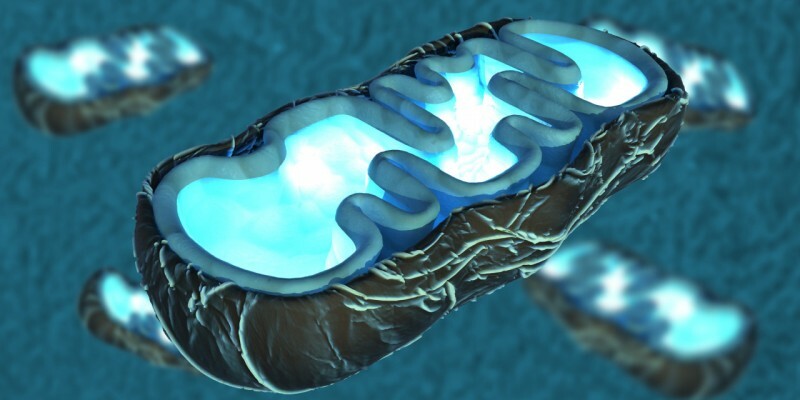 This tutorial discusses cellular respiration.